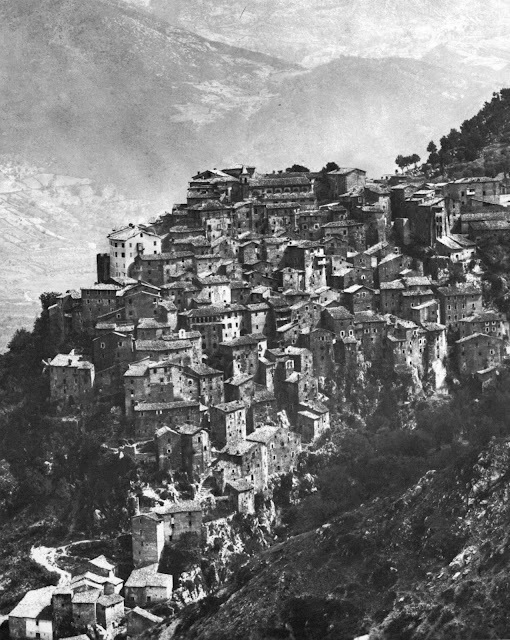 The commune of Anticoli Corrado in the Sabine mountains near Rome. From Architecture without Architects, A Short Introduction to Non-Pedigreed Architecture, by Bernard Rudofsky, Academy Editions London, 1964. Madly singing in the mountains (1970).